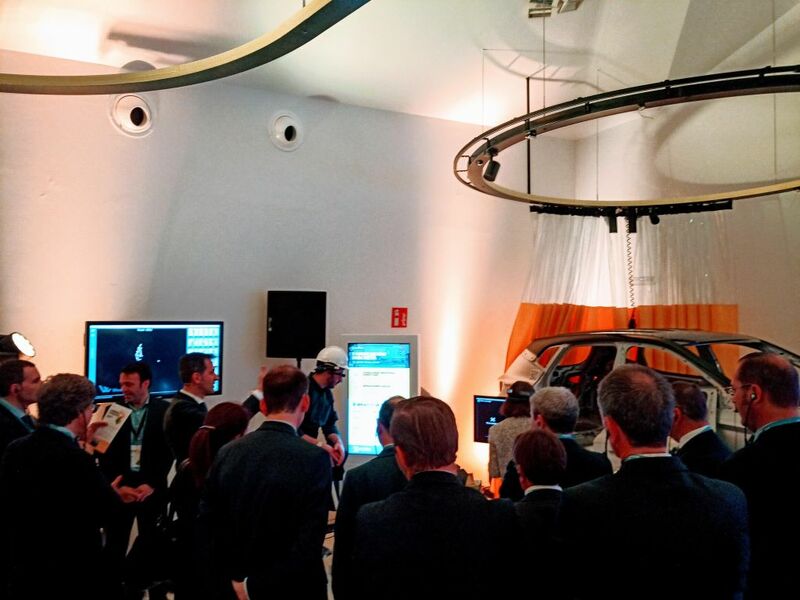 Great launch of the Industry X.0 Center in the Basque Country with our partner Accenture and top executives from the industry. 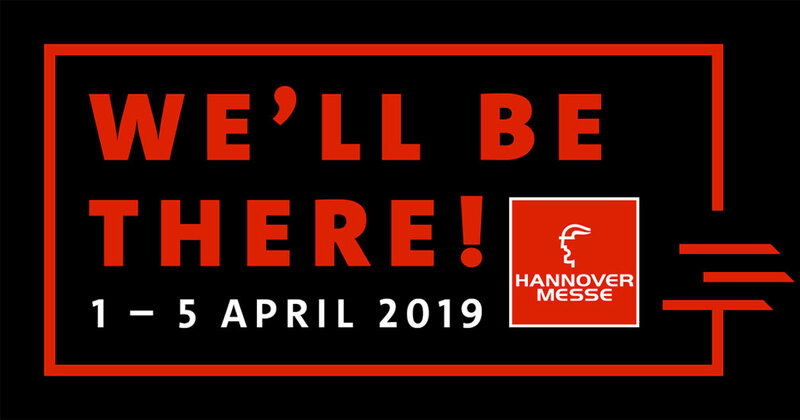 Are you going to Hannover Messe? If so, don’t miss our Roundtable with Microsoft on April the 4th. 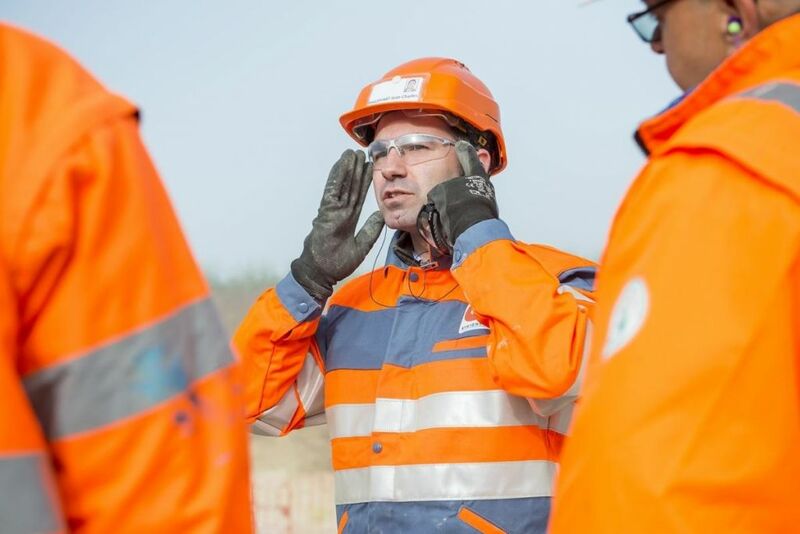 Our resolution for 2019 is to work hard on our AI based technology to help the Worker 4.0 to stay safe and healthy. 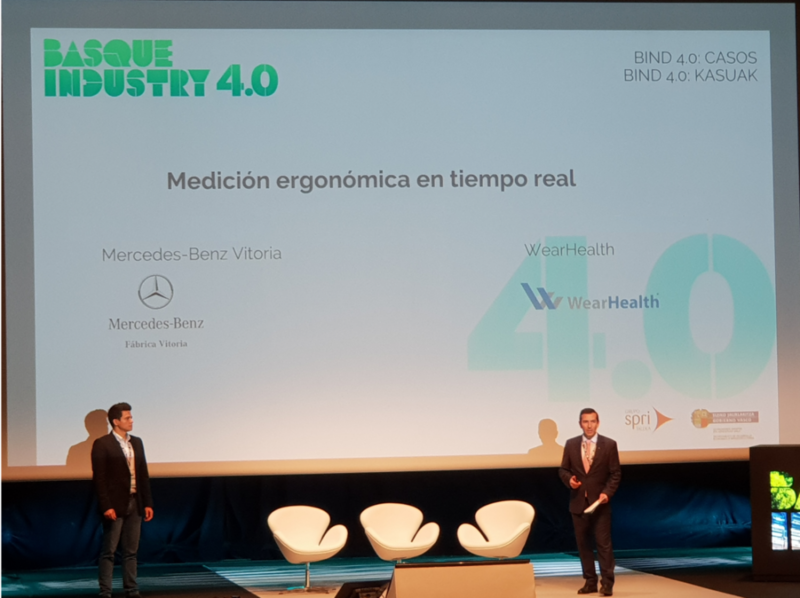 WearHealth and Daimler AG presented the results of our AI-driven real-time ergonomics monitoring solution at Basque Industry 4.0 in Bilbao. WearHealth, selected Top 500 deeptech startup from over 4,500 applications from 119 countries. Our CEO Esteban Bayro-Kaiser will present the “Worker 4.0- Connected. Empowered. Safe. 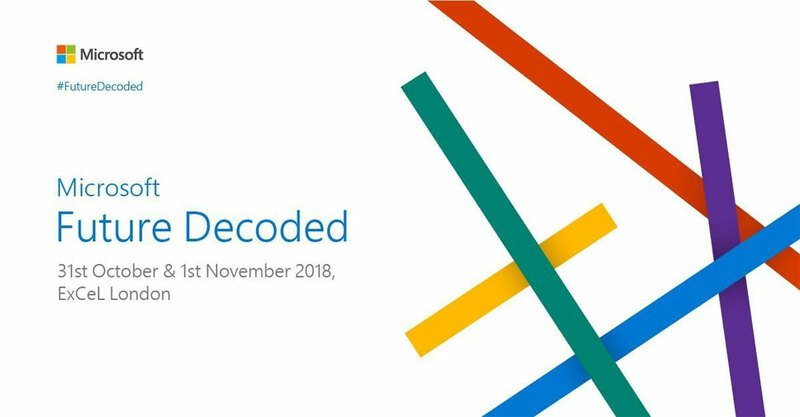 Healthy” with Microsoft at Future Decoded in London. 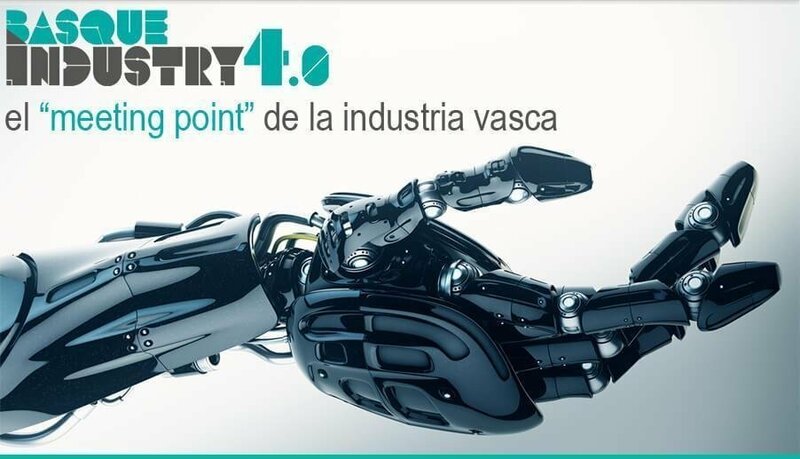 WearHealth will be presenting the future of Safety & Health at Basque Industry 4.0 next Monday in Bilbao (Spain). Great upcoming collaboration between Skelex, WearHealth and visionary corporate partners such as Bilfinger Industrial Services – USA.